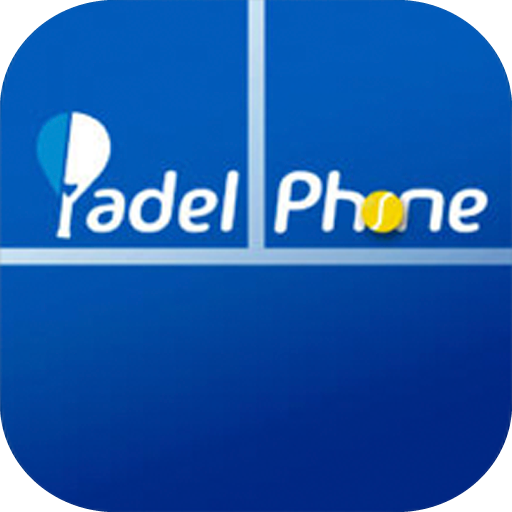 With PadelPhone find track will be no problem. 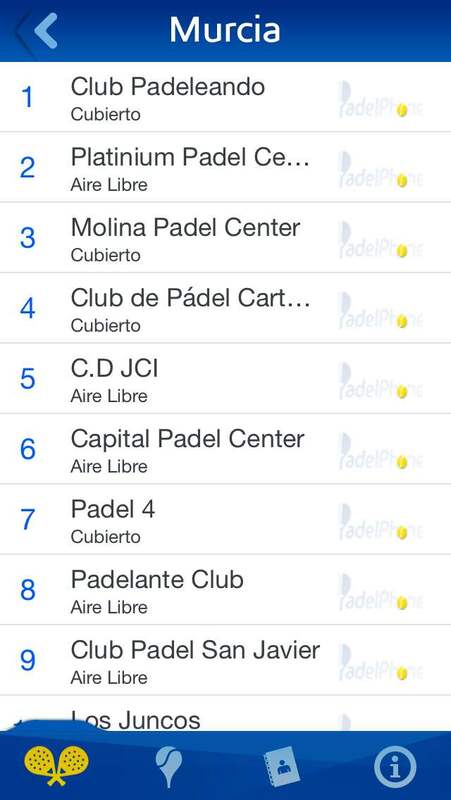 Locate the nearest Padel Clubs. 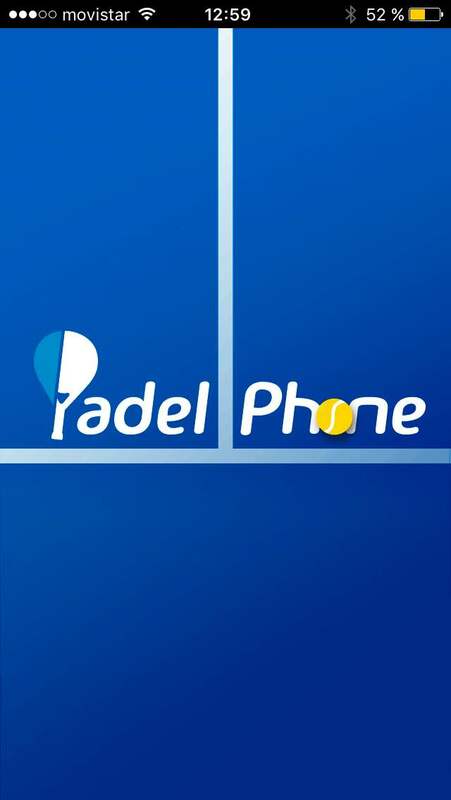 It also offers us the possibility to reserve track either by telephone or through the website of each club. We also offers photographs clubs and number of tracks. It also allows us to have an orderly paddle our contacts only.